Eat-Surf-Play-Sleep-Drink-Repeat. 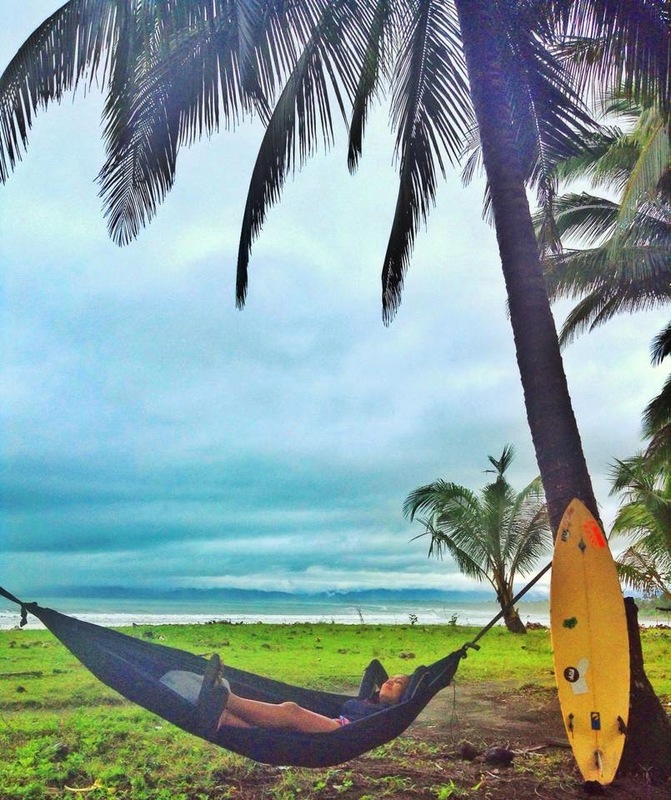 Life gets better when you're on a surf trip. It's all about spending some time slowing down and enjoying the days and waves, having the freedom to roam the coasts while traveling with friends and having a blast. 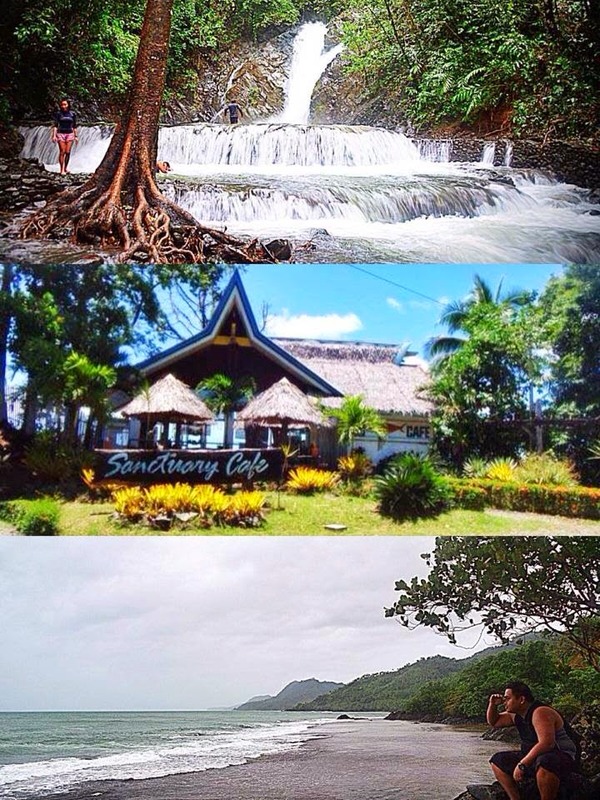 It's already my second time in Lanuza and nothing has changed with my love affair in this tiny and tranquil town. 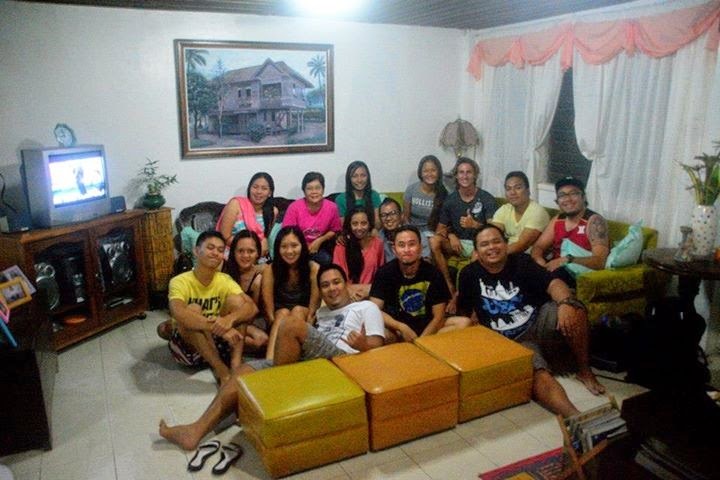 Me and my friends always stay at Mami's Surf Haus when in Lanuza. It's one of those houses that's included on the Homestay Project of the LGU since there are no hotels in town. We're in love with this place because Mami Belen, the owner, never fails to give us a warm welcome and a great time all throughout our stay. She's a great cook also and she always surprises us with delectable foods every meal time. It's only 200.00php (around 4$) per night and 100.00php (2$) per meal. There are also other surf camps but I highly recommend Mami's Surf Haus. 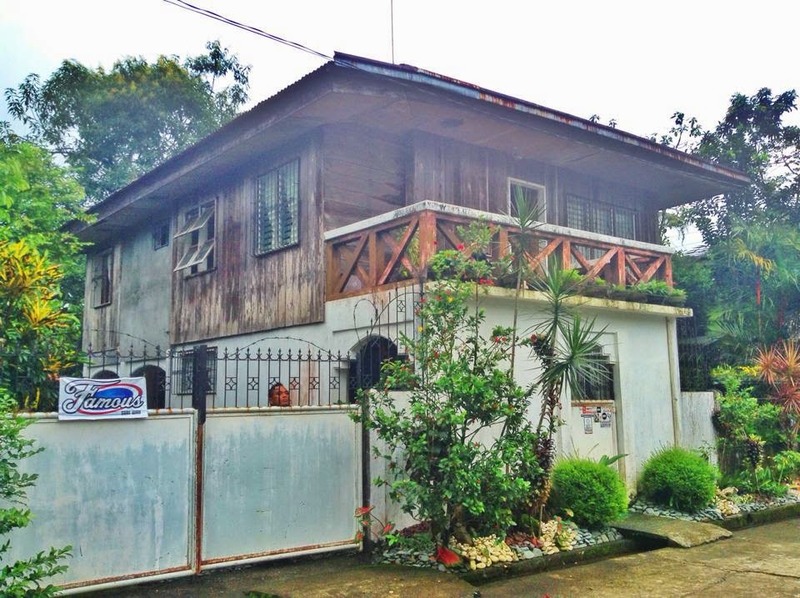 Mami Belen's number is 09199239007, just in case you'll visit Lanuza one day, and stay in a great home away from home. 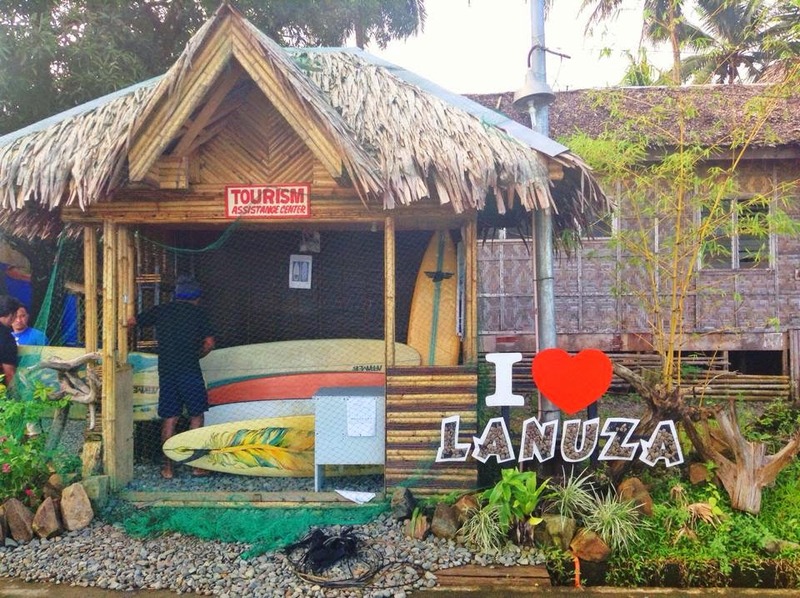 If you're on a tight budget and want a not too crowded place for surfing, Lanuza is the place to be. For the surf boards, you can rent for a minimum of 300.00php (6$) a day. It's that cheap. 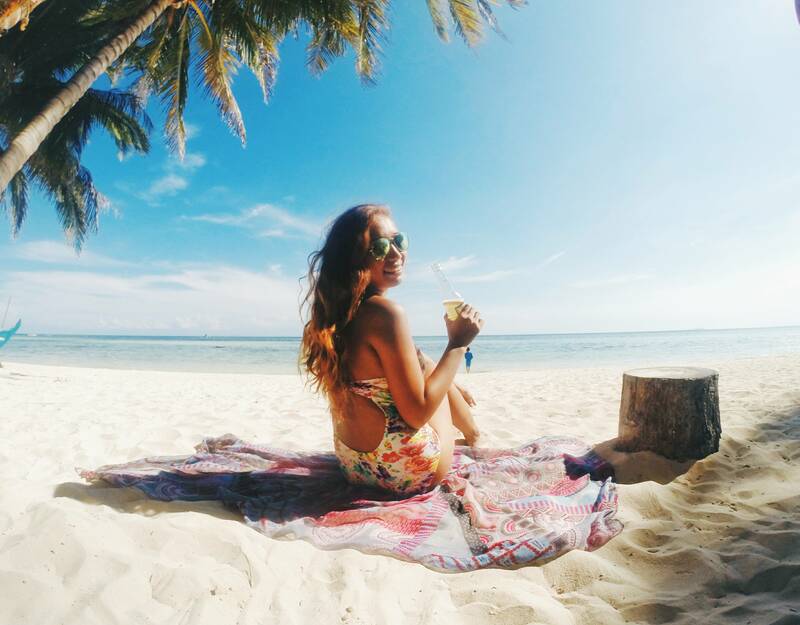 Just think about how much money you can save, compared to the 500.00php per hour surf board rental in Siargao. Just don't forget to look for Attorney if you're going to rent a board and also if you want to make your stay in Lanuza, let's say, more fun and memorable. 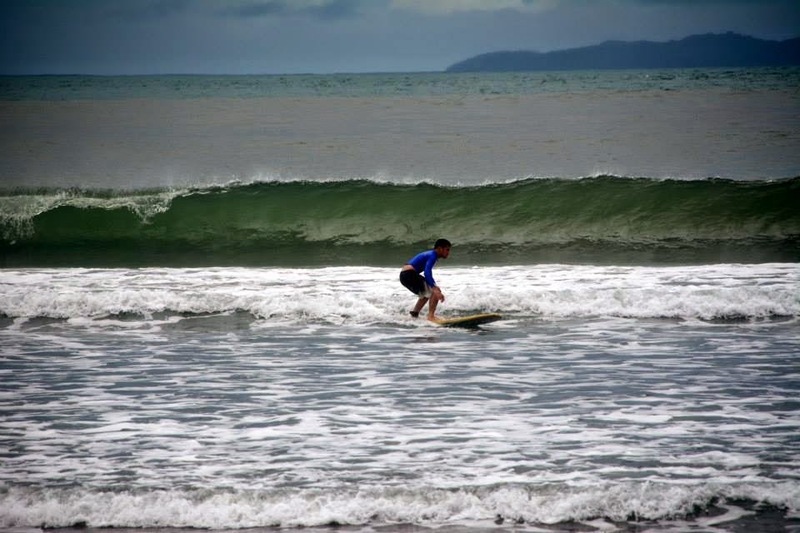 Everyone knows him and he will take you to the awesome surf spots in Lanuza and the neighboring town, Cantilan. 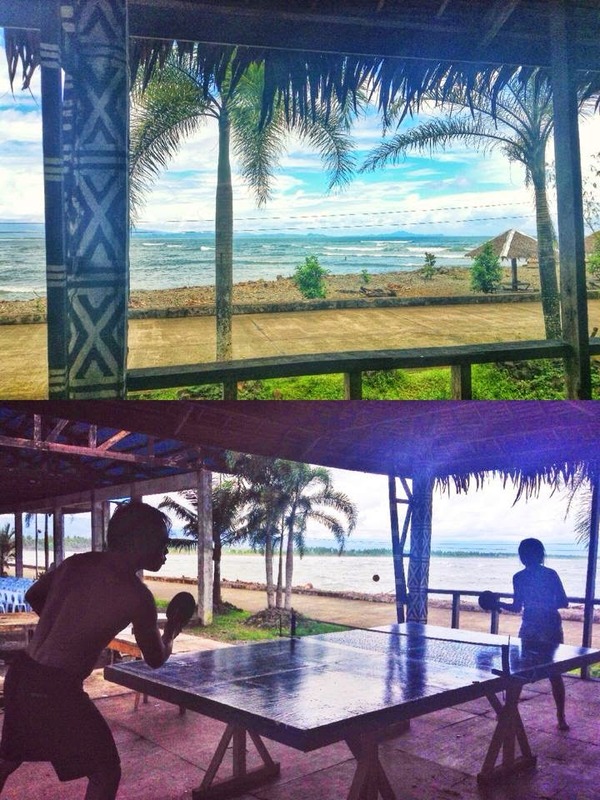 Aside from the fact that this is the place where I first learned surfing, Lanuza is really a place of pure stoke. And most of the surf spots there are beach brakes, nothing much to worry about when you get wiped out, which is the thing I'm good at. Since this is only a small town, you must understand that ATMs or money transfers are nowhere to be found here.But you can find some in Madrid and Tandag, 30 minutes to 1 hour from Lanuza. All places are walking distance, including the bars and snack houses so nothing to worry about the fares. 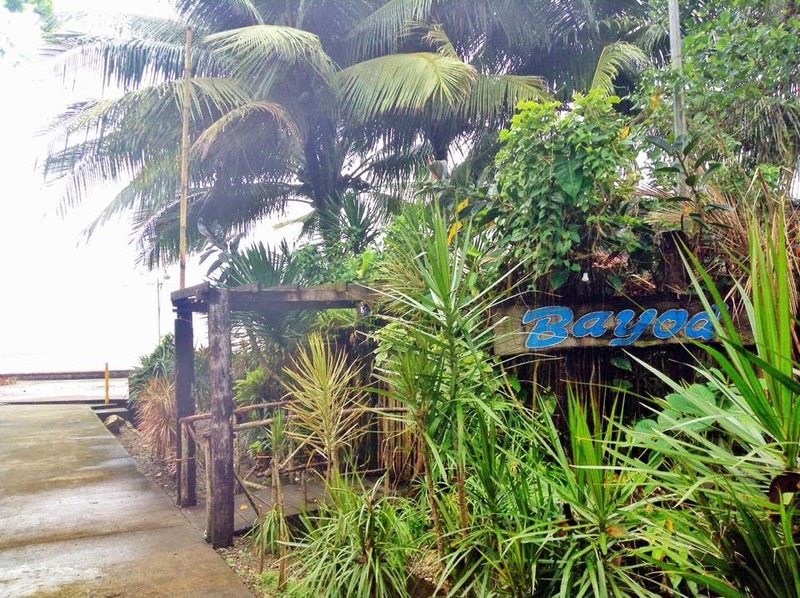 There's this outdoor bar fronting the sea called Bayod (Wave), that sells a local tequila called Pirik-pirik for only 35.00php. Just be extra careful not to mix it with other liquors or you'll end up missing that perfect wave the next morning. Not too bad for a very laid-back town, eh? You can also bring your longboards with you and roam the roads or play pingpong with the locals. Believe me, you'll definitely have fun here without hurting your pockets. Here it's just eat-surf-drink-play-repeat. We surfed until our cheeks turned red. We danced and joked under the rain while walking the streets like a local. We trekked to a nearby waterfall. We battled the doldrums, injected happiness and repelled the negativity. Here's our family picture together with Mami Belen (the one with the pink shirt), and the cool German surfer couple who stayed there for four months. Toby the German, does surfing photography and he's touring the world together with his girlfirend. You can check out his work at www.driftwoodpix.com. Good news! Cebu Pacific is now offering flights from Cebu to Tandag. Say goodbye to the 5-hour bus ride from Surigao to Lanuza. Or you can travel by boat from Cebu to Surigao (Cokaliong, which leaves on 7pm and arrives on 6am). From the port, head to the Terminal through a tricycle for only 15.00php. Look for a Vhire (Van) or bus en route to Lanuza for 200.oophp (4$). I know a vhire driver from Lanuza, his name is Jake, you can contact him on his mobile: 09198874511. Their Surfing Festival is on November and there's a surf trip every summer. So expect lots of people and fully-booked houses and camps during those times.